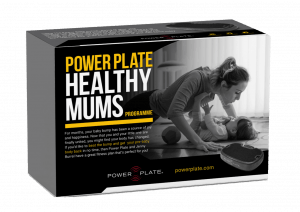 The Power Plate® Healthy Mums Programme has been launched to help mums restore core strength and lose “mummy tummy”. 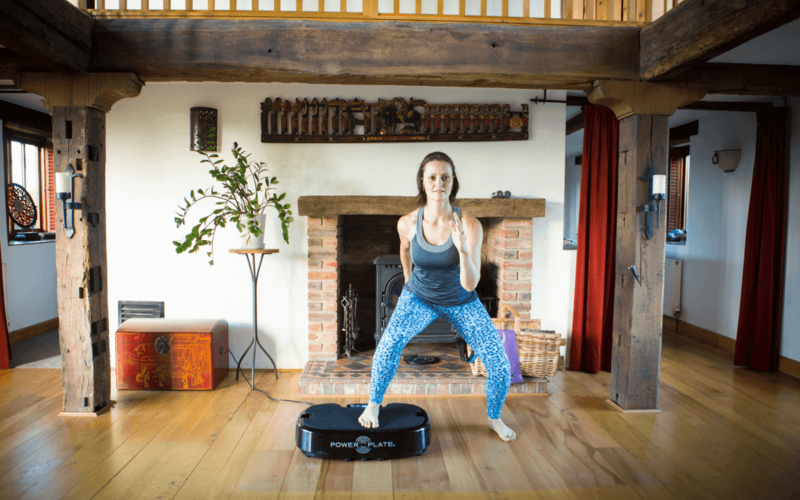 Power Plate and Burrell Education have introduced a specialised, video-led, home-based programme for mothers to restore core and pelvic floor function. Power Plate has collaborated with top international post-natal recovery specialist Jenny Burrell, to bring you the Power Plate Healthy Mums Programme, specially designed for every mother who’s short of time but wants and needs an effective, time-efficient fitness and wellness programme that will get her strong, fit and toned, from the inside out – in less time! Jenny has been working in the field of pregnancy, post-natal fitness and wellbeing for nearly two decades, as well as helping hundreds of busy women regain awesome health and fitness after having babies. 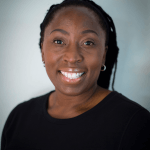 She has educated thousands of fitness and wellness professionals and has taught her systems for this very special population worldwide. 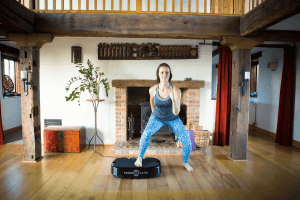 The Power Plate Healthy Mums Programme was created because we all know that mums are BUSY, and fitting in an effective workout, nourishing food, some stretching and a little relaxation can all be challenging within a normal day. This programme helps mothers work ‘smarter and not harder’ by following a simple, enjoyable ‘movement’ and nutrition programme that also emphasises the value in having a little lie-down too. 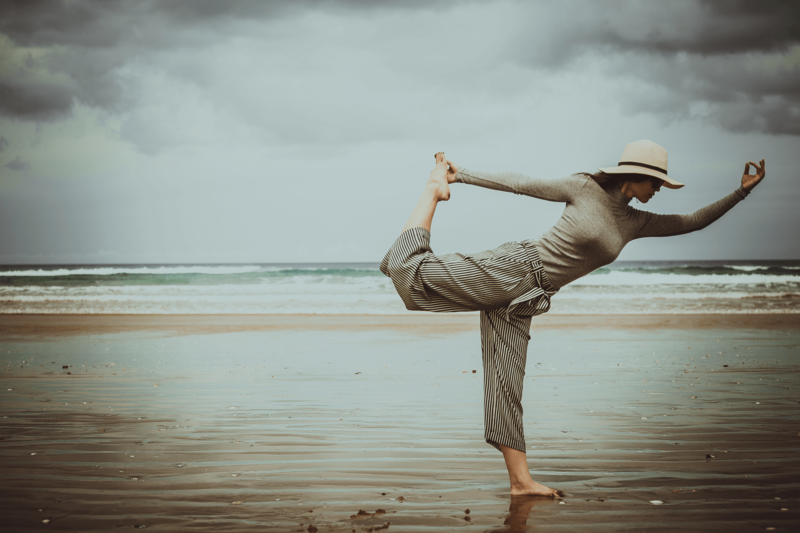 It incorporates sessions that will improve pelvic floor and total core strength, help reduce back pain, reduce incontinence, and not only mean mums look great, but are stronger from the inside out. The Power Plate Healthy Mums Programme can be purchased online right here or from specialised retailers, including Life Eastridge Pharmacy (Mission Bay), Eastside Studio (Parnell), Unichem Faulkner’s Pharmacy (Tauranga), Total Body (Gisborne) and Fit Fit Fit (Grey Lynn). By the time we are 50 years old, our bodies produce only 20% of the amount of hGH we produced at 20 years, and signs of “ageing” well and truly have started to appear. 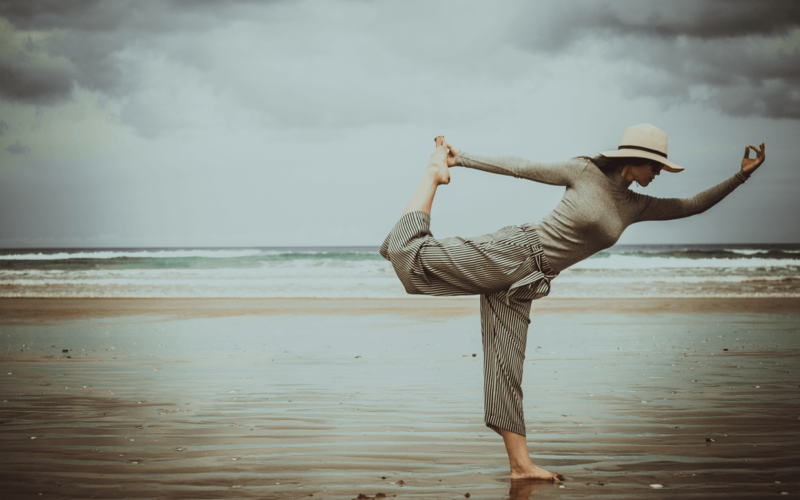 Through positive lifestyle changes we are able to slow the decline and even boost growth hormone levels, to assist with fat metabolism, amongst other things. Vital to anyone of this age seeking fat loss is stress reduction. Cortisol, the stress hormone, has a negative impact on the amount of Growth Hormone you produce. So prioritising restorative activities, reducing stress factors in your life, and improving your capacity to deal with stress is essential. The quantity and quality of sleep also has an influence on hGH production, fat loss and vitality. Exercising at the right intensity can help to optimise hGH levels. A good strategy would be to perform three to five short “metabolic” sessions per week, where at least 10 minutes is high intensity so you get sweaty, increase your heart rate, and “feel the burn”. The maximum workout time should be between 20 and 30 minutes, so keeping it short and sweet is key. 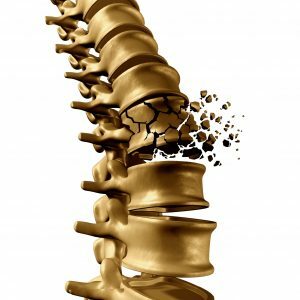 Power Plate training offers a time effective way to get “bang for buck”. 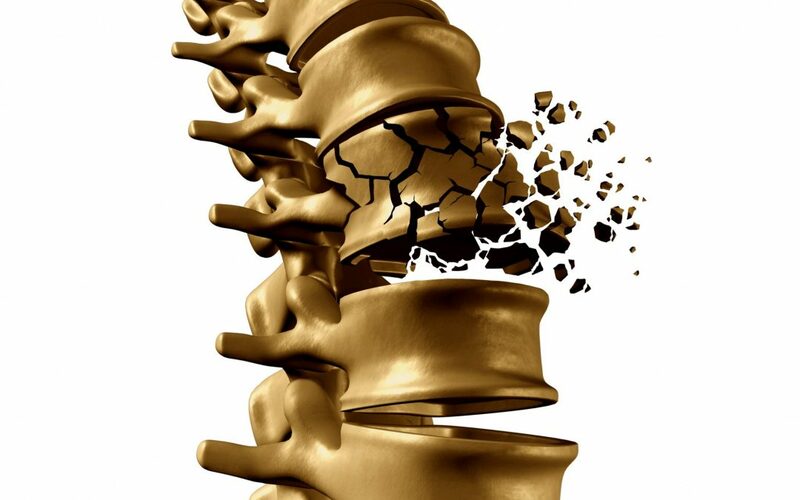 Heart rate increases, metabolic burn can be reached, anabolic hormones released, and nothing beats the stress-reducing massage on the Power Plate machine. Sweet.